Surprise! Happy Birthday! Congratulations! Our sentiments flow with monumental markers of time: birthdays, anniversaries, graduations etc. We all enjoy and celebrate these important milestones of life as we should. 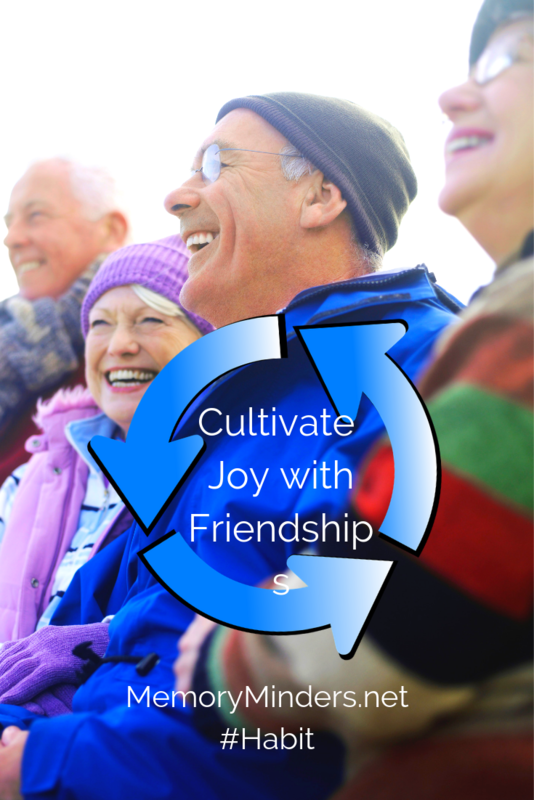 But even better is knowing these social events will help strengthen our memories. The special moments of life provide an opportunity to be with those we love and create memories together. But it doesn’t have to be only special occasions when we gather to mark a memory. We can make any moment memorable with only a few simple techniques. 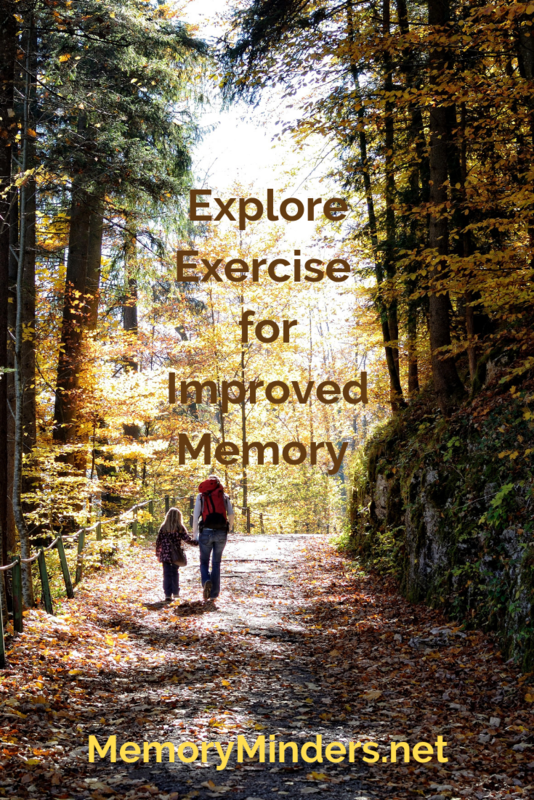 First off, be present and pay attention-doing so can create a memory spontaneously. We’ve all had those times when something unique makes us laugh or we sense the importance of a fleeting moment. Don’t dismiss these, capture them instead with acute attention to the present. A little planning goes a long way. Whether it’s a big event or intimate moment for two, a little planning can make or break any social event. When we are with others, our brains think and function differently. The natural give and take and spontaneous interaction provides the mental stimulation which helps our memories. But it also can cause distractions. If we plan some things ahead of time, it can eliminate having to remember everything in the middle of a moment. Follow through and have fun. If you want to create a moment with others, then do it. Too often, everyday life intervenes and we miss marking moments while caught up in the mundane. Want to have lunch with your friend, join that book club, or take that trip? Then just do it. Follow through, plan it, then have fun in the moments you’ve created. Be a willow. Flexibility to this type A planner girl doesn’t always come easily. But I’ve learned to be a willow and bend with the winds that sometimes blow our best plans off course. 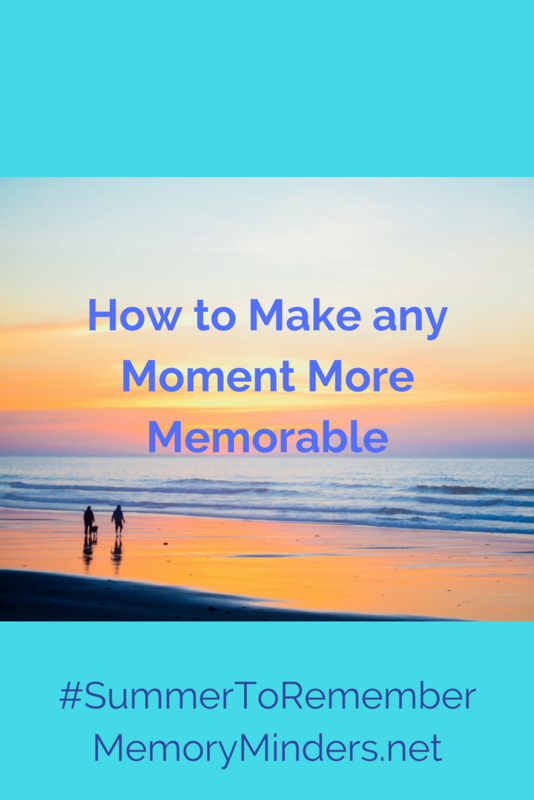 I often ask myself what will matter or be memorable later, my irritation or the memory being created? My annoyance or inability to be flexible may just ruin the moment or even worse, create an unhappier memory than desired. Be smart, pick your battles and be a willow. 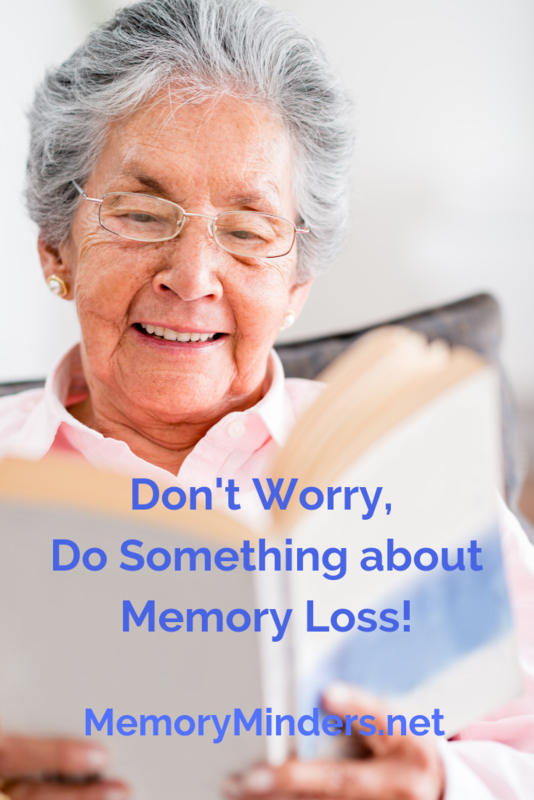 These simple and easy tips make moments and memories special. But because they seem so simple, they are easy to dismiss. Don’t. Let’s not pass by our moments. 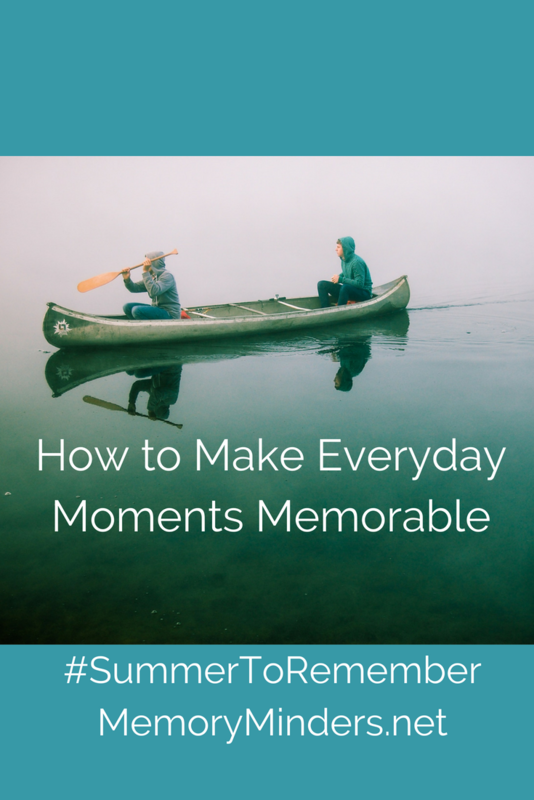 Let’s apply these simple tips and make all our moments, especially those with others, as memorable as possible this #SummerToRemember and everyday.